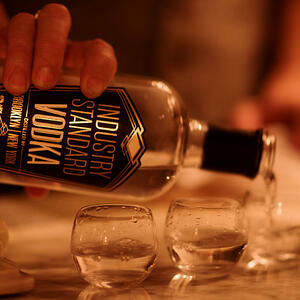 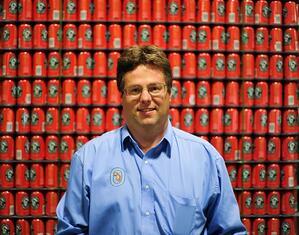 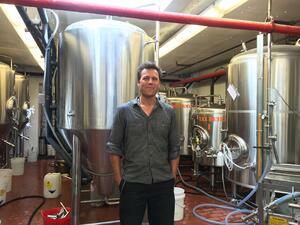 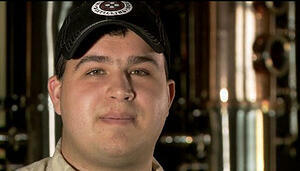 This craft brewery is model of survival and success in a competitive craft beer market. 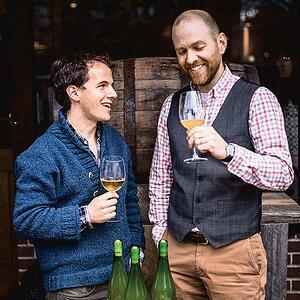 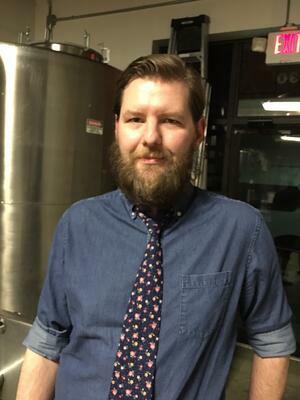 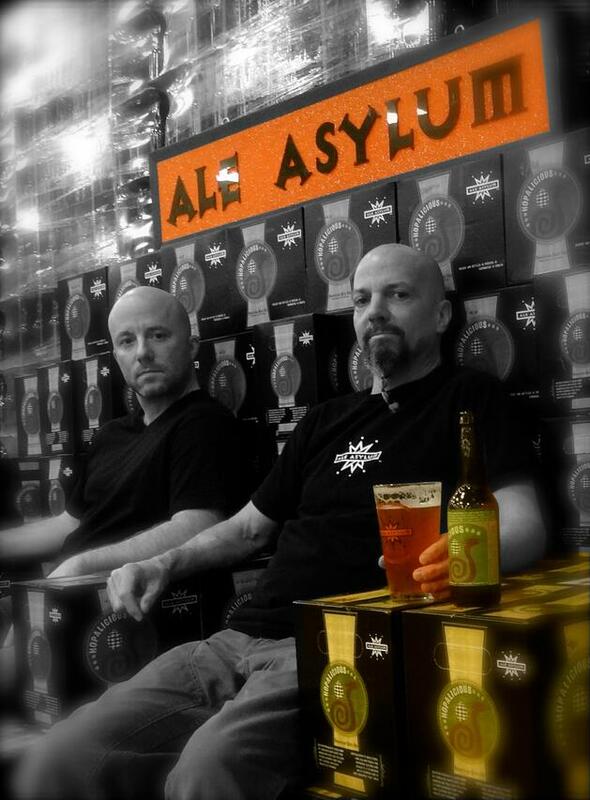 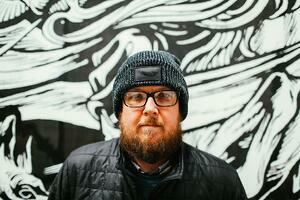 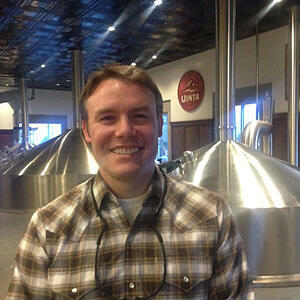 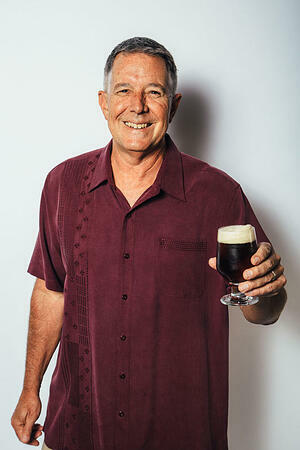 Note to readers: This Q&A is part of a series of peer interviews from The Equipped Brewer. 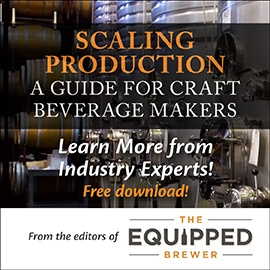 Installments will share the key experiences, lessons learned, and advice of owners, operators, and other key contacts at young craft beverage companies as they’ve tackled the challenges of growth.